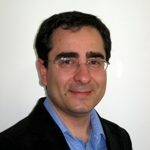 Nicola Scafetta, Ph.D. is a research scientist in the physics department at Duke University. 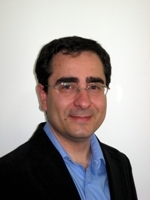 His research interests are in theoretical and applied statistics and nonlinear models of complex processes. He has published peer-reviewed papers in journals covering a wide variety of disciplines, including astronomy, biology, climatology, economics, medicine, physics, and sociology.